Mr. Robot creator Sam Esmail may soon be getting quite a bit busier. 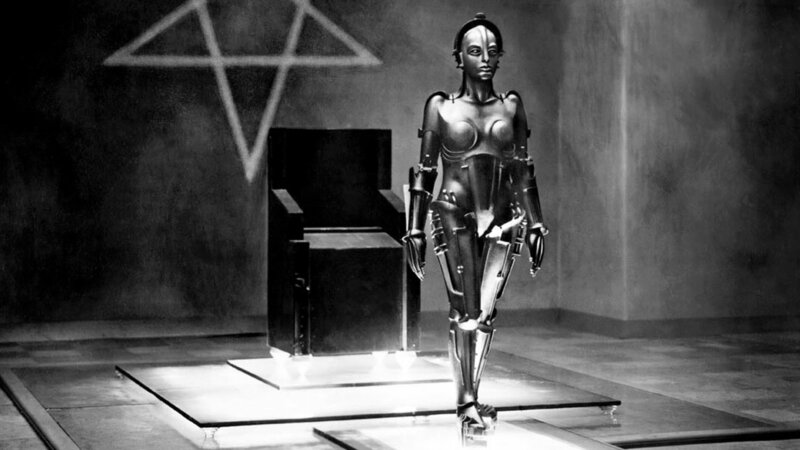 Rumor has it that Esmail will soon bring us a relaunch of Fritz Lang’s science-fiction classic Metropolis, but this time it will be a mini-series. Metropolis certainly has a lot of relevance to today’s world. This project will not launch for at least 2 or 3 years, because he still has that long to wrap up Mr. Robot, but it is still something nice to look forward to. Hopefully it all goes forward and it actually gets done, because this project has a ton of potential. I know Esmail would do an awesome job with this after seeing what he has done with Mr. Robot.